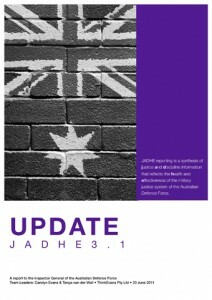 JADHE* reporting is a synthesis of justice and discipline information that reflects the health and effectiveness of the military justice system of the Australian Defence Force. 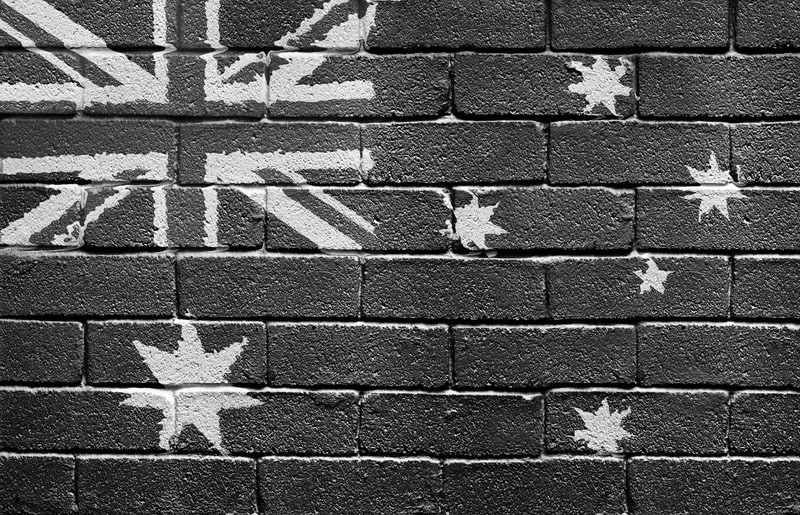 This edition is the report to the Inspector General of the Australian Defence Force for the year ended 30 June 2011. The package includes analysis of gaps in the perceptions of military justice by those who have experienced the military justice system (whether as a defendant or in some other role), and a continuing commentary on the role of wellbeing in shaping the perceptions of individuals about military justice.